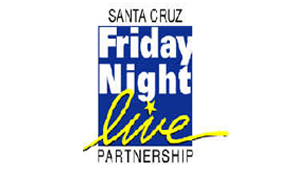 Santa Cruz Friday Night Live Partnership is comprised of the Friday Night Live (FNL) and Club Live (CL) programs. These programs are multi-cultural, youth driven and lead, designed to prevent alcohol, tobacco and other drug use among middle school and high school students. Contact Brenda Armstrong at (831) 454-5483 or brenda.armstrong@santacruzcounty.us for more information on participating in the activities conducted by Santa Cruz Friday Night Live Partnership. 1. Participate in any of the activities Santa Cruz Friday Night Live Partnership has to offer.